Yeastar has excellent interoperability to offer the easiest solution and support various SIP phones. Yeastar makes sure your choice of phones interoperates with S-Series VoIP PBX and Yeastar Cloud PBX perfectly. 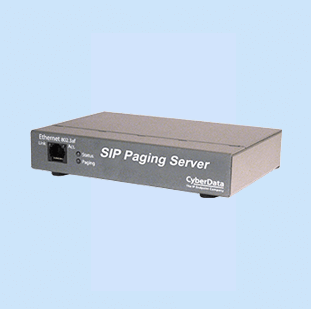 The following SIP Phones/IP Phones have been tested with S-Series VoIP PBX and Yeastar Cloud PBX. 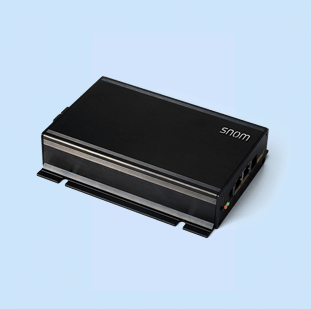 The supported IP phones can either be configured on the IP phones’ web configuration panel or alternatively be provisioned from the Web interface of S-Series and Yeastar Cloud PBX. To learn more about the IP phone support, click on the configuration guide. Yeastar S-Series VoIP PBX and Yeastar Cloud PBX provides Auto Provisioning feature to configure IP phones in bulk, which saves time substantially. Read on to learn what IP phones can be provisioned by Yeastar PBX Phone System. VET605, VSP600A, VSP610A, VSP715A, VSP716A, VSP725A, VSP726A, VSP735A, VSP736A, VCS754A, ET635, ET685, VDP650, VDP658, VDP651, VCS752 and VCS754. The following phones can be automatically provisioned by Yeastar Cloud PBX. T19P-E2, T21P-E2, T23G, T23P, T27G, T27P, T29G, T40P, T40G, T41P, T41S, T42G, T42S, T46G, T46S, T48G, T48S, T49G, T52S, T54S, T56A, T58A, T58V, T53, T53W, T54W, T57W, W41P, W52P, W53P, W56P, W60P. ET605, ET635, ET685, VDP650, VDP658, VDP651, VCS752, and VCS754. D315, D345, D385, and D785. 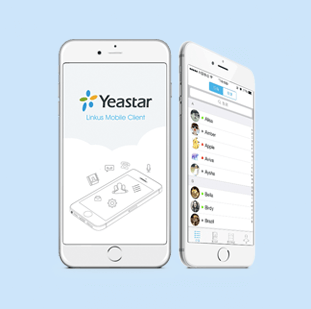 Linkus Unified Communications App transforms your communication experience with Yeastar Cloud PBX and S-Series VoIP PBX.